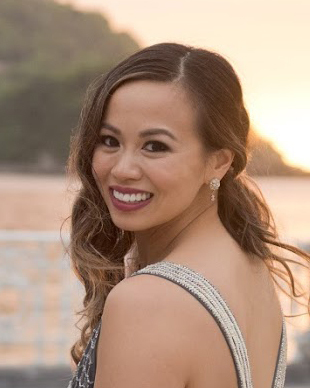 I've been a bit MIA this month, and for good reason - I spent the past three weeks eating up and down the West Coast, doing some serious post-cleanse damage. Ever since I moved to New York, I haven't been able to visit LA as easily and as often as I would like, so being able to spend a week just hanging out in Southern California this month was a real treat. This time around, J and I decided we wanted to stay away from fine dining and focus on some of the Cheap(er) Eats of LA, especially on delicious Asian food that we can't get in Manhattan. 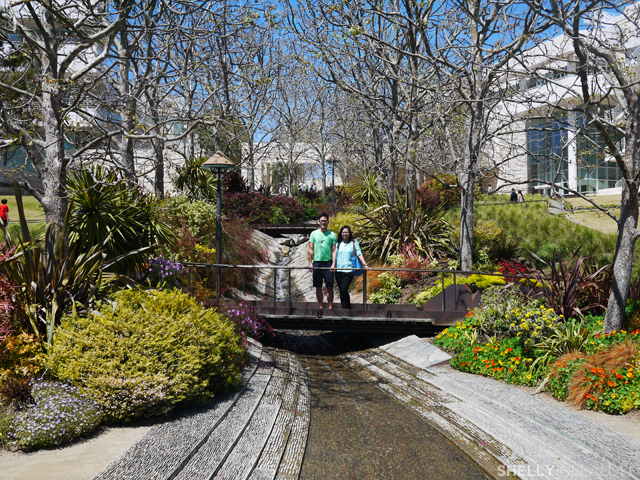 Luckily we had some good friends in LA who took us around and indulged with us. 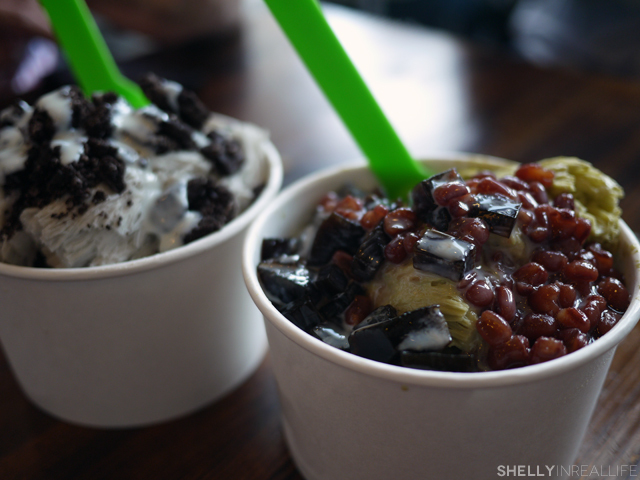 We spent some time revisiting old favorites and discovered new hot spots that I can't wait to go back to in the future. 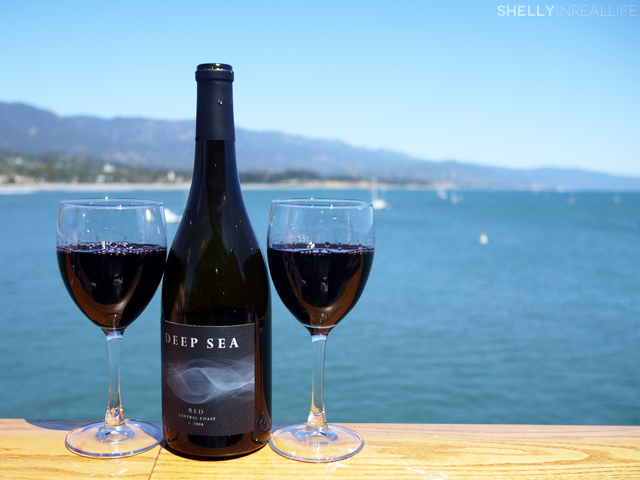 From the best Korean BBQ I've had to date, to a quick day-trip to Santa Barbara for seafood and wine-tasting, this LA trip was a blast and I can't wait to share the food finds with you! Absolutely the best pork I've ever had at a Korean BBQ Place - Kang Ho Dong Baekjeong! And what's a SoCal trip without boba whose cup is bigger than your entire face? 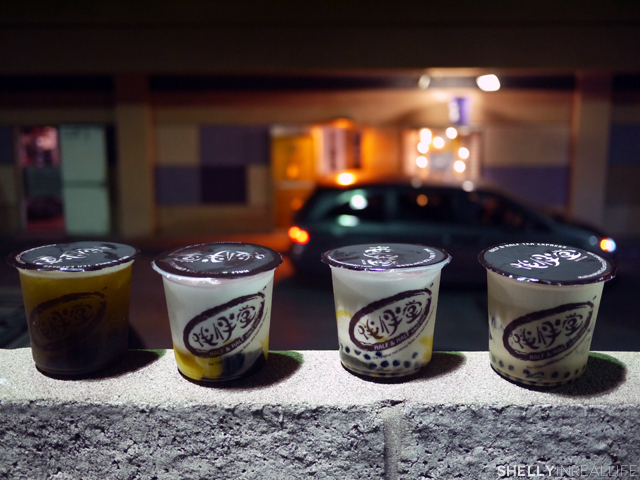 Love the pudding and the chewy fresh boba at Half & Half. 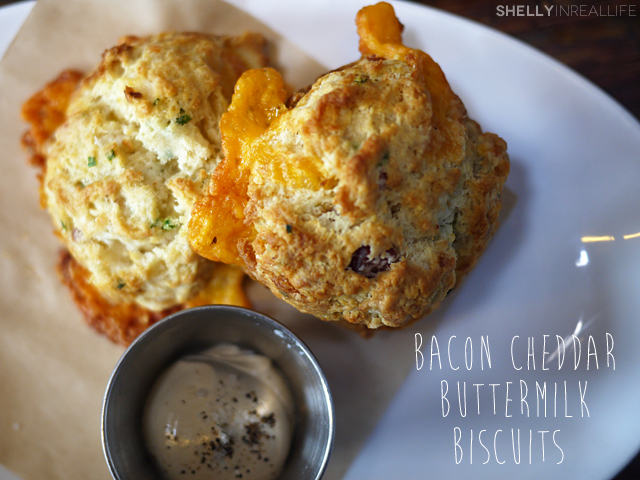 Brunch by the beach at Manhattan Beach Post, the bacon cheddar buttermilk biscuits are a must! 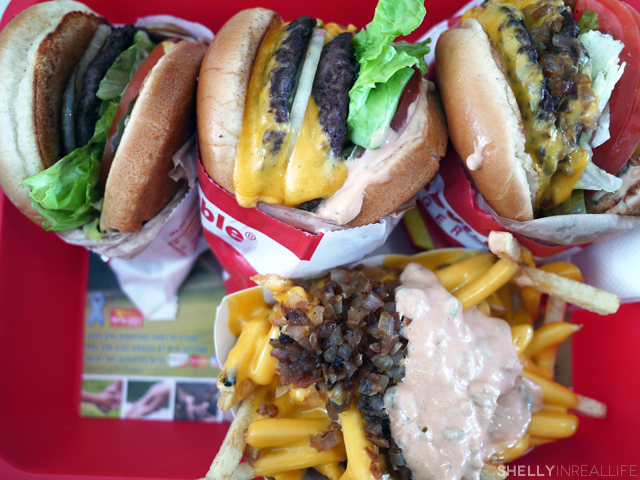 Animal style EVERYTHING at In-n-Out! 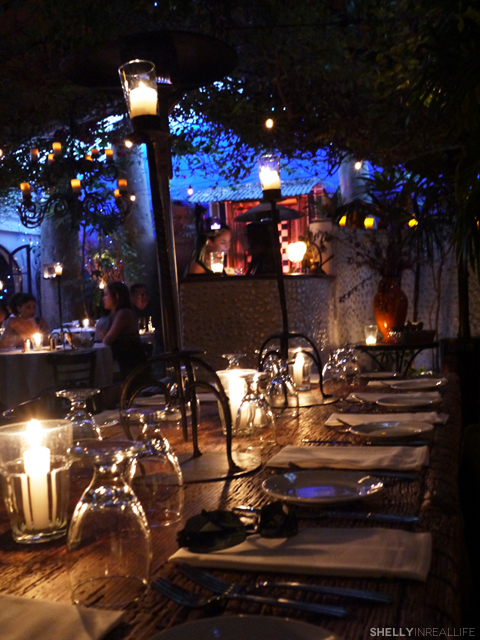 Had a beautiful dinner inside a hidden garden at The Little Door. I still can't get over how romantic the ambiance was, great for date night! 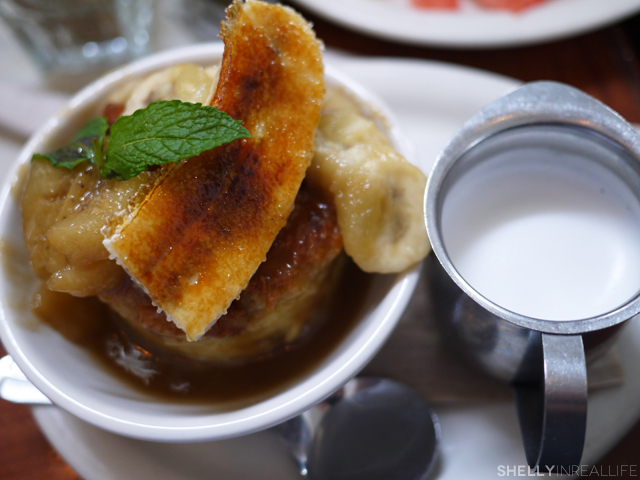 The best banana bread pudding I've ever had at Urth Cafe. The caramelized banana was worth getting again. 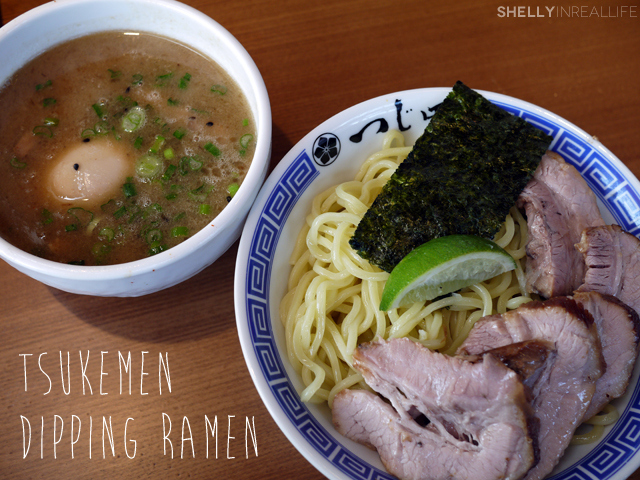 Tsukemen Dipping Ramen at Tsujita, served with tonkotsu broth that's been boiled for over 60 hours. Definitely an LA MUST! Right around the corner to Tsujita is Blockheads, which serves Taiwanese Shaved Ice in flavors such as green tea and sesame. Light, fluffy and delicious. We got this two times in one week! 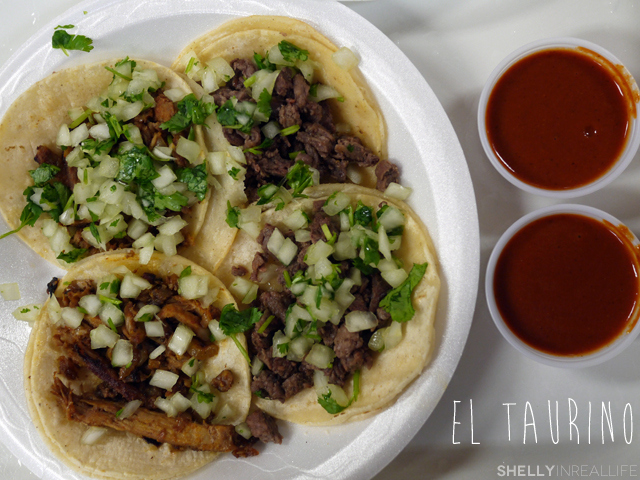 Heard a ton about El Taurino, a Mexican restaurant near K-town. The hot sauce is killer but the tacos didn't leave a lasting impression. Glad we were able to try it! 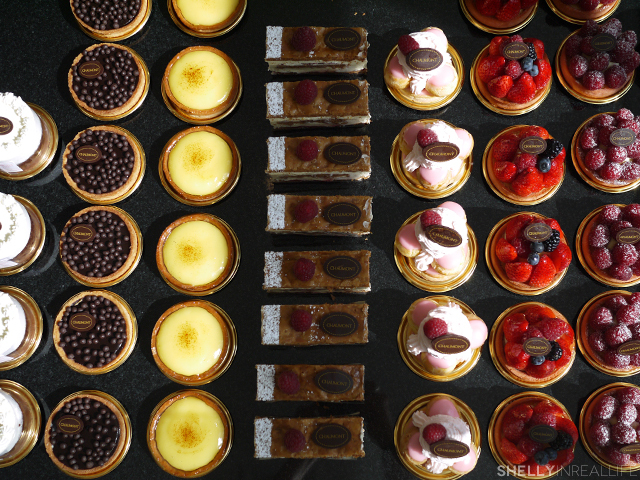 Chaumont in Beverly Hills had the most beautiful french pastries. My favorite was the citron tart, the cream was tart but still had a brightness to it. A perfect few bites. 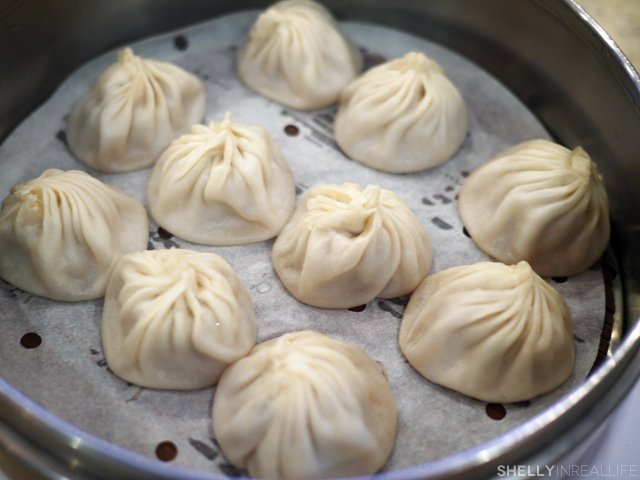 I love the pork soup dumplings at Din Tai Fong, or "DTF" as some calls it. It's one of 3 US location for a famous dumpling restaurant in Taiwan. Definitely lives up to the hype for me. 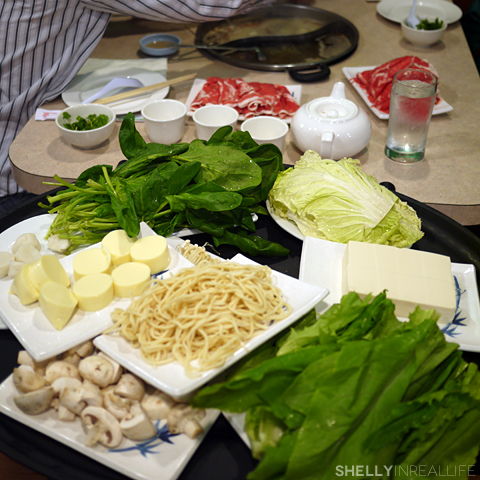 I love hot pot, so my friend took me to Monland Hot Pot City in San Gabriel. She says this is the best hot pot she's found outside of Taiwan. That's a huge claim - and since I've never actually been to Taiwan, I will have to take her word for it! 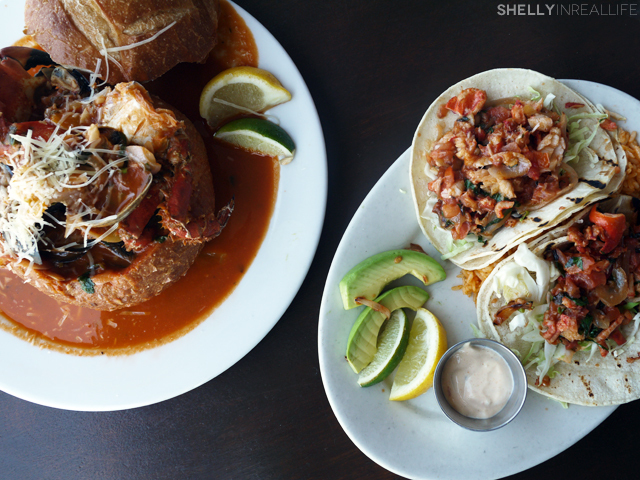 We also took a quick day-trip up to Santa Barbara for some seafood - SB Shellfish Company here had lobster tacos that had great chunks of lobster paired with a great tomato sauce. Then we hopped over to a winery right by the water to enjoy some wine tasting. Talk about a beautiful relaxing day. 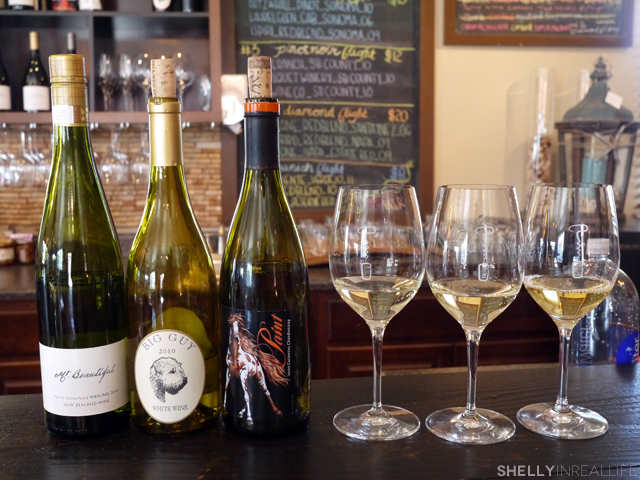 The wineries in Santa Barbara has a super relaxed vibe that is completely different than Napa Wine tours I've done. Everything was in walking distance, wish we had more time to stay longer! J's bestie is Taiwanese, so he made sure to take us to some classic Taiwanese breakfast in Hacienda Heights. My favorite is always the "Salty Rice Roll" - descriptive, I know. I don't know how I would have ordered this on my own, but it's a fried Chinese doughnut, shredded pork and sticky rice in a roll. 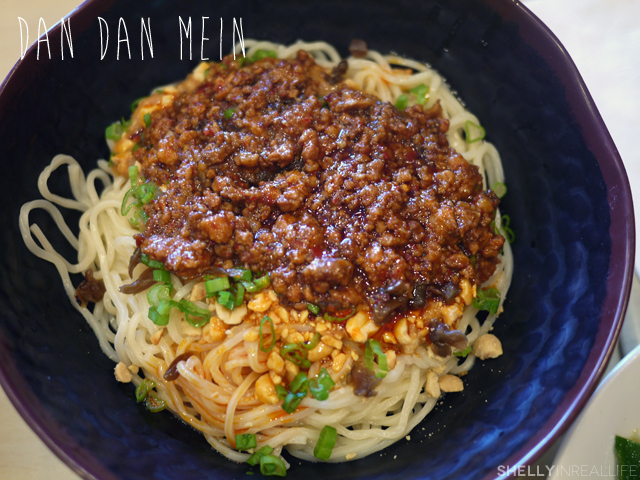 We also got to try bestie's favorite place for Dan Dan Noodles, a popular street food. Chewy noodles with a sesame paste and peanuts added to chili oil, Sichuan pepper, minced pork, and scallions. 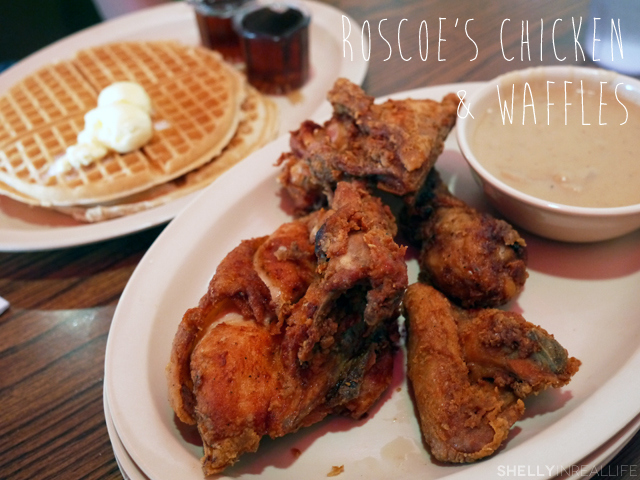 Also another SoCal staple I've never tried before - Roscoe's! I think it was worth the experience, but I wouldn't be craving for it anytime soon. 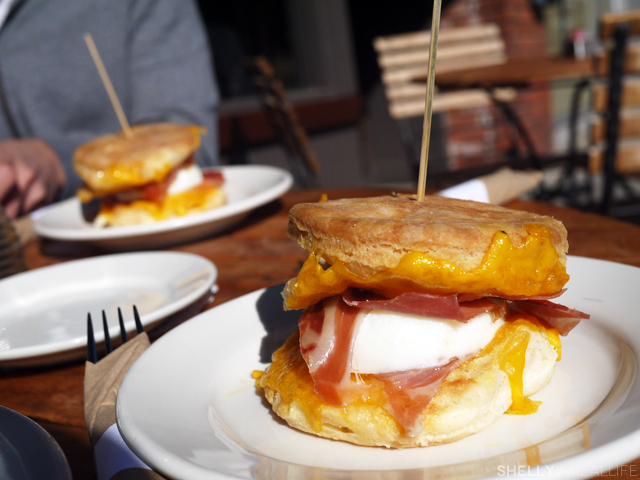 Clementine is a great place to grab a quick brunch if you're in the Century City area! Their banana bread is nom noms. And finally, what's a trip to LA without some Vietnamese food? 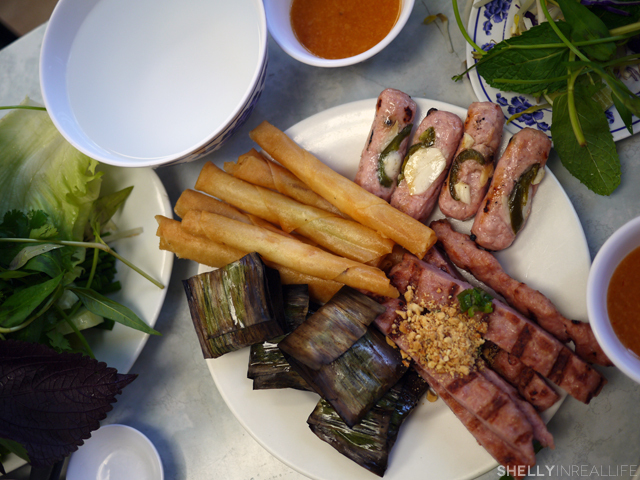 My one stop was a random Yelp pick in Alhambra at Nem Nuong Khanh Hoa. 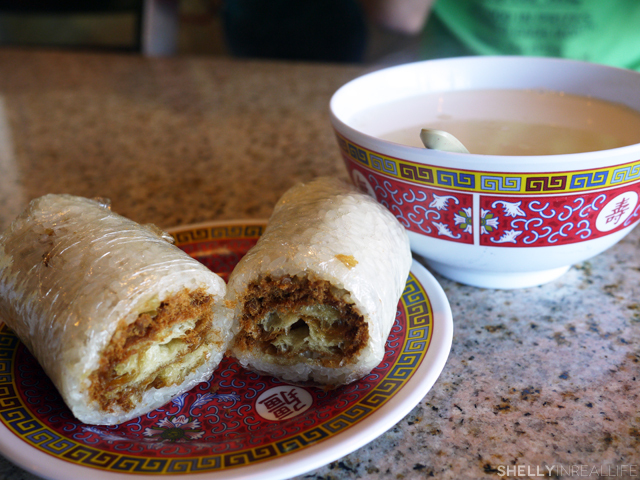 I loved the Chả Ram Tôm - the shrimp rolls - wrapped in my spring roll. Gems like this you definitely can't find in Manhattan. Can't wait to share some of these good eats with you - be sure to check back in through the next few weeks for my highlights!